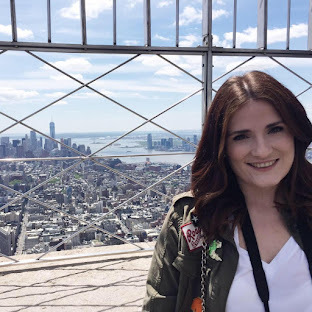 I used to share my beauty hauls on my blog all the time a few years ago, I stopped in favour of posting reviews once I had tried the product. However, hauls are some of my favourite blogs to read and YouTube videos to watch, so I thought I'd bring mine back. I made the classic mistake of going into Boots for one thing and coming out £40 worse off. Why can I never just buy one thing?! I had originally gone into purchase the La Roche Posay Redermic R Eyes, which I had heard The Anna Edit talk about. I'm in my mid-twenties and I have started to notice small signs of ageing, especially around my eyes. I work at a computer but also spend plenty of time behind a screen at home, so I suspect this is why the eye area is developing the few odd fine lines. This LRP eye cream promises to give luminosity to the eyes but also target wrinkles in a way that is suitable for sensitive skin, sounds like exactly what I need. During July, my hair went through sun damage and sea water in Barcelona and then chlorine from the swimming pool in Center Parcs, so it's feeling very dry and brittle. When I saw 'strength restorer' on a Garnier tub while browsing, I had to pick it up. This Garnier Balm is a mask essentially, as you apply it after shampoo, and leave for 5 minutes. It's honey, royal jelly and propolis ingredients will hopefully put some life back into my locks. Every blogger and their dog has the new L'Oreal Paradise Mascara, so of course, I had to buy one too. It contains castor seed oil within the formula, you might recognise this ingredient from brow and lash growth serums, as it helps nourish the hair. It has a big, bristled brush, which looks like it would provide extreme volume, I can't wait to try it out. Lastly was a repurchase of my beloved Soap and Glory Archery Brow Pencil in Love is Blonde. If you are a long term reader of my blog, you'll know this is the only eyebrow pencil I will use. It's a fantastic dupe for the Anastasia Beverly Hills pencil and is much more affordable. Like the ABH one, it has a spoolie on one end and a tiny pencil nib on the other, it's twist up so no need to sharpen. I've stopped counting how many times I've repurchased this brow pencil. I'm going to review it soon, so keep your eyes peeled! Hopefully I can get a review up next week, keep an eye out! I love hauls, so I'm glad that you're bringing them back! 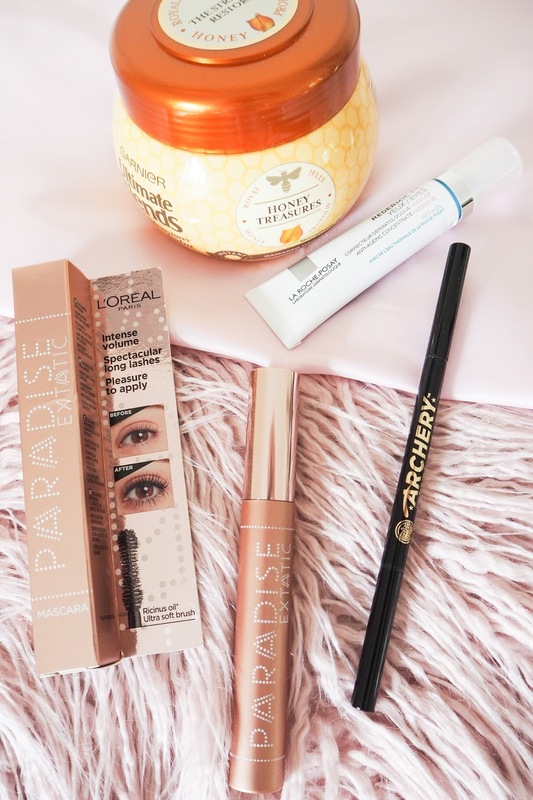 I've been loving the new L'Oreal Paradise - they never disappoint me with their mascaras! Glad you have enjoyed my post!